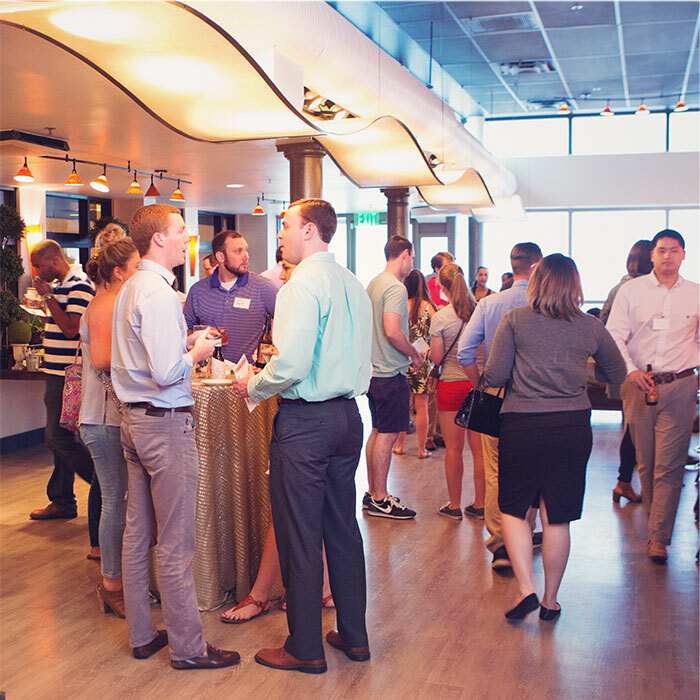 1705 East is Rocky Top Catering’s private special event venue located in Raleigh, NC. 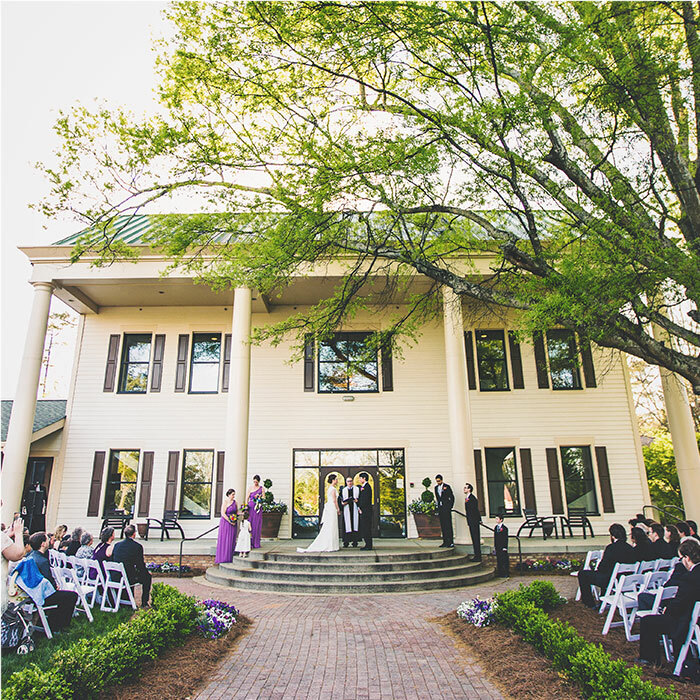 In a restored Southern home, the outdoor facade lends itself beautifully to wedding photography and ceremonies, with a manicured landscape and welcoming entrance flanked by white columns. 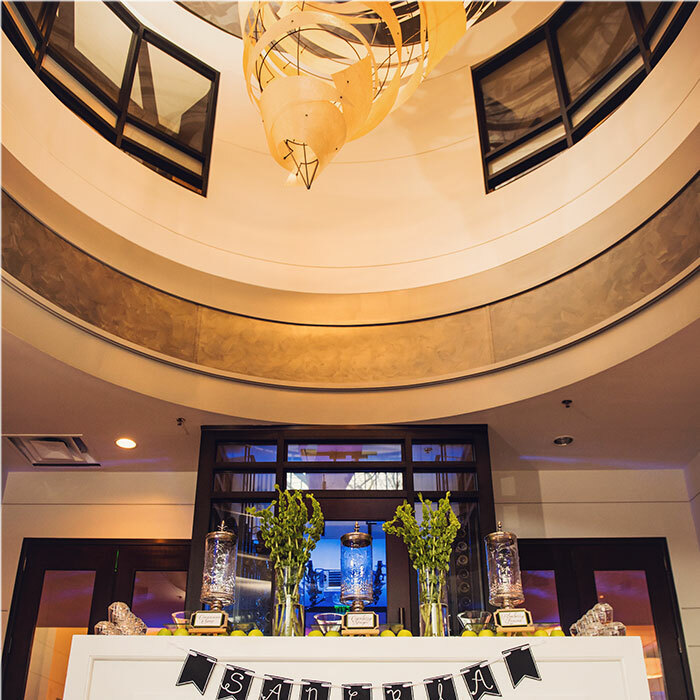 Inside, our recently remodeled contemporary decor provides a modern, upscale setting. 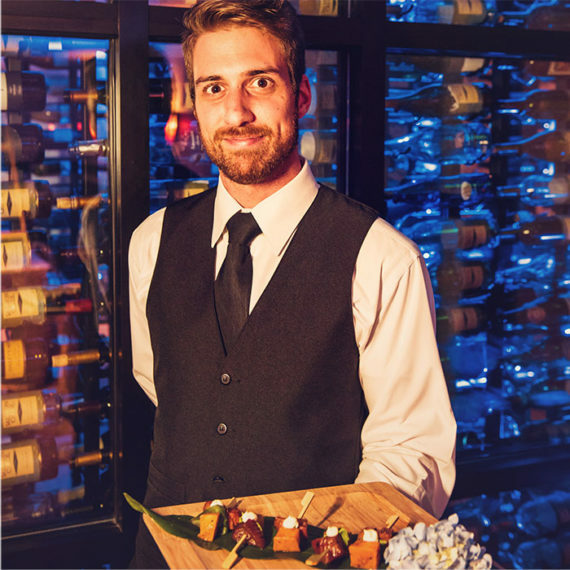 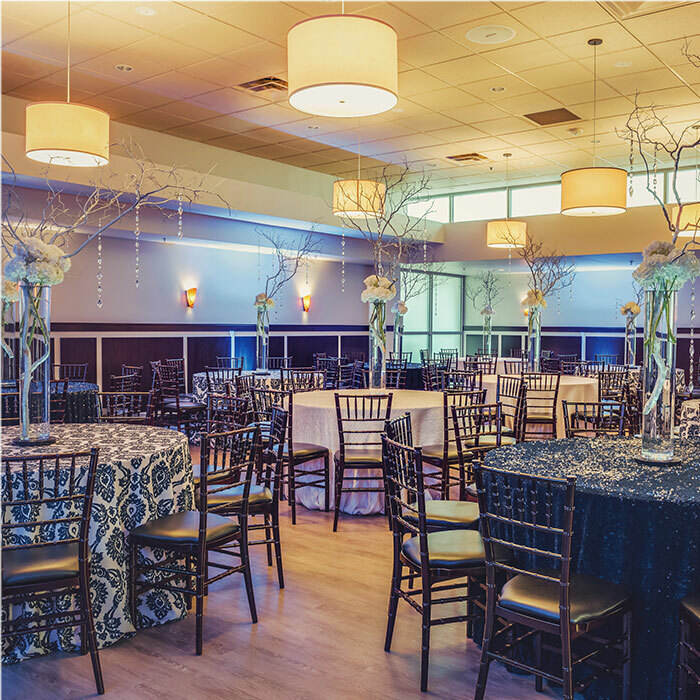 A variety of smaller and large rooms and a full service bar offers intimate settings and grand capacities for any size event, with a built-in dance floor and in-house tables, chairs and chinaware. 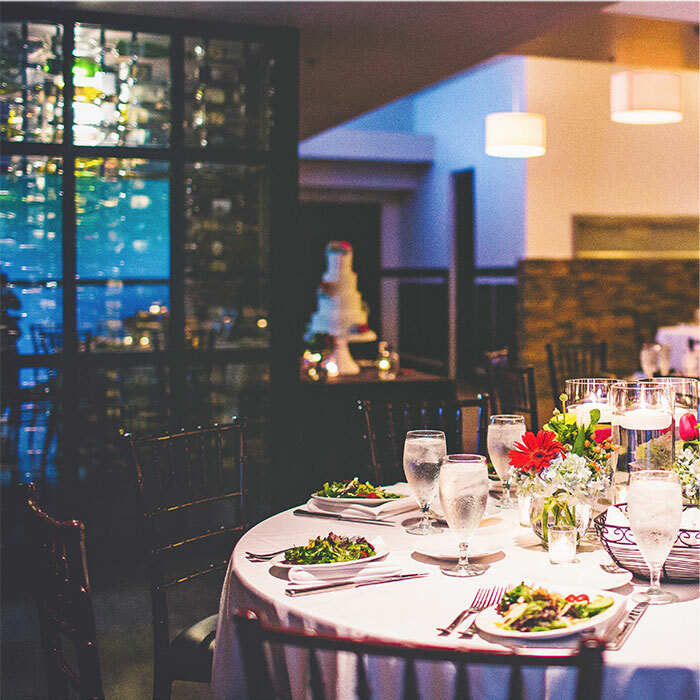 We offer flexible space for business, corporate and family events, complete with full AV packages. 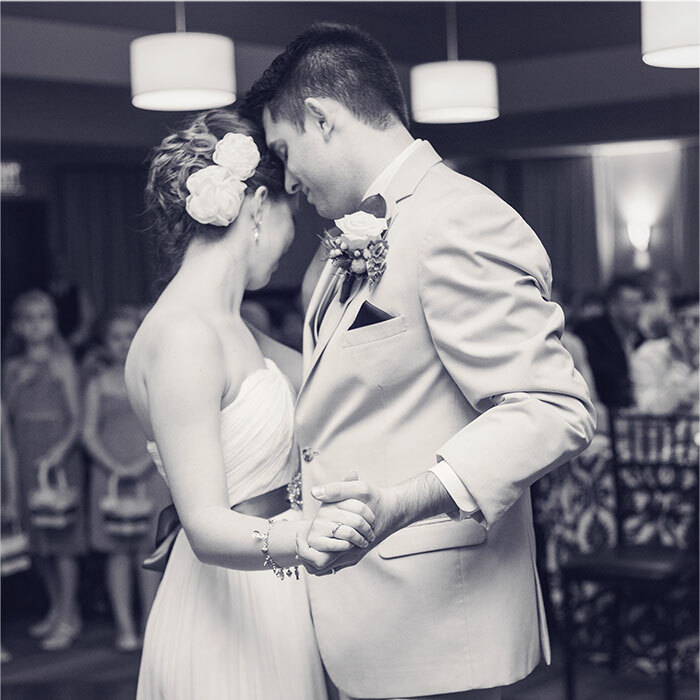 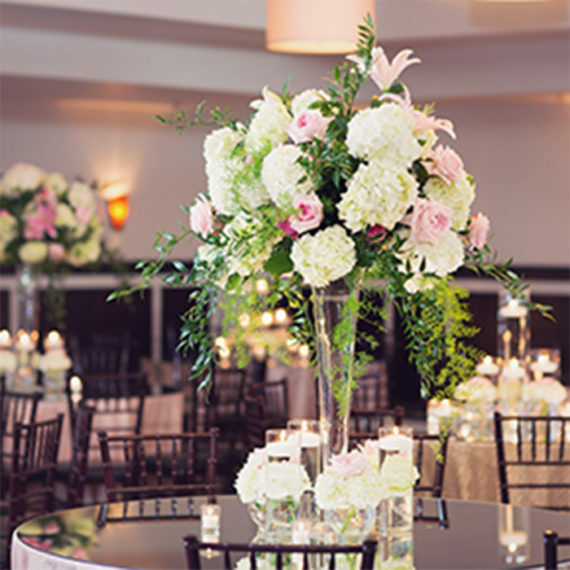 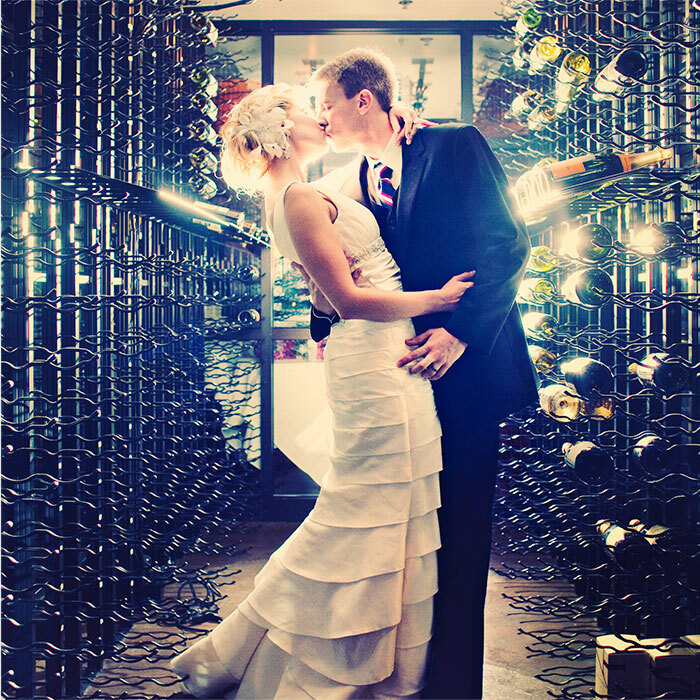 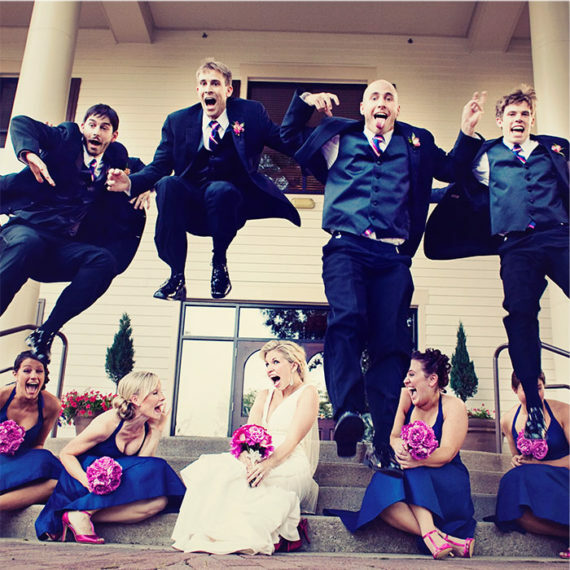 Give us a call at 919 850.2340 or click here to visit our venue’s website and let’s get started.